We all know that building a house by hand is very time consuming and expensive, luckily in today’s world technology can help companies and individuals speed up this process. One of these examples is the Ukrainian startup called PassiveDom. 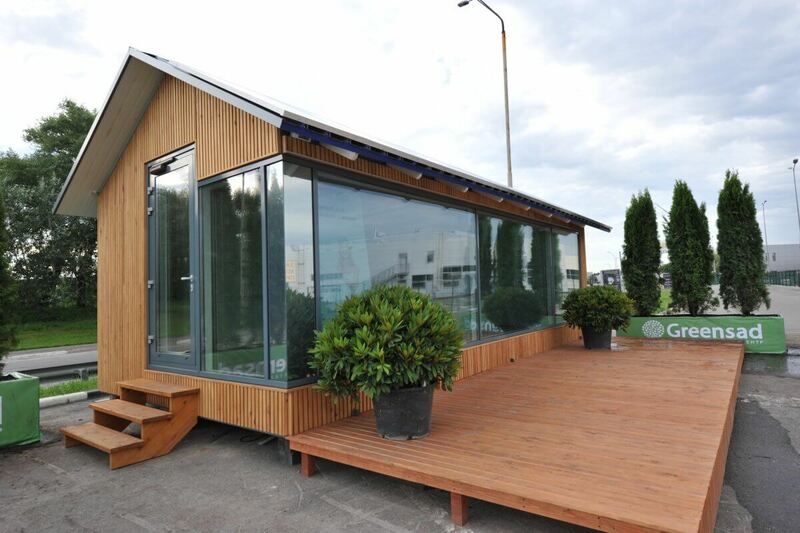 The startup developed a robot that can 3D print parts of tiny houses in no time. 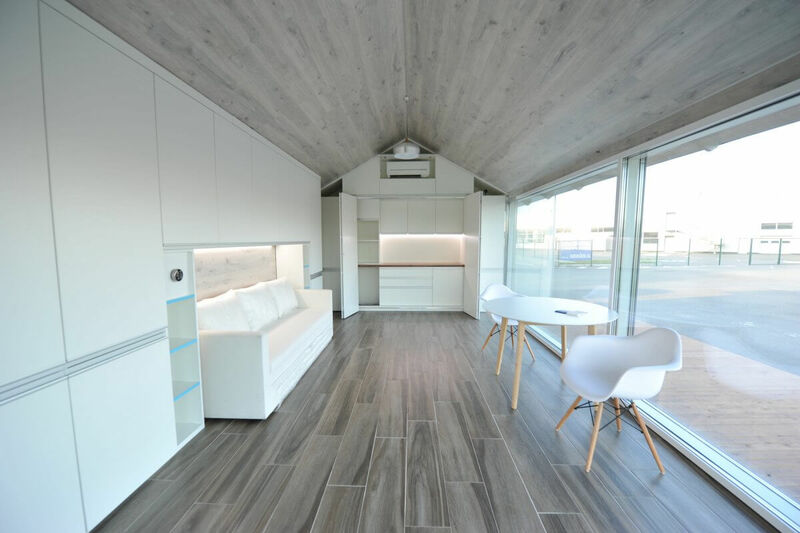 The robot is able to print the floor,the walls and the roof for a 410 square foot house, this only takes about eight hours which is extremely fast. 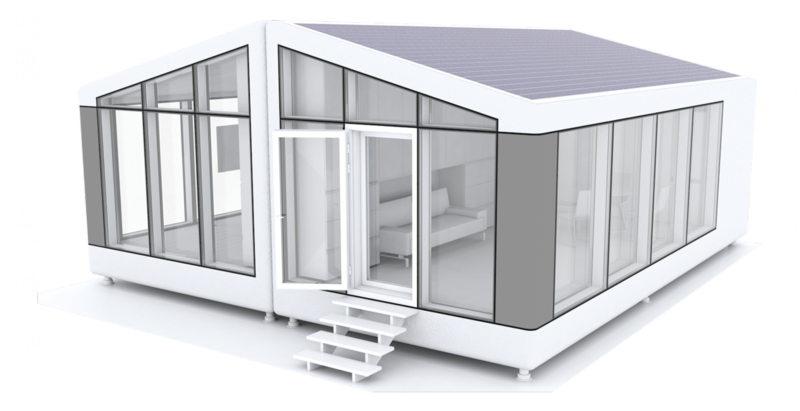 After the robot is complete, a human needs to add the plumbing, doors, windows and electrical systems, and you get a fully functional tiny home. Another cool feature about these houses is that they are autonomous and mobile. They don’t need external electrical connection and same for the plumbing system. 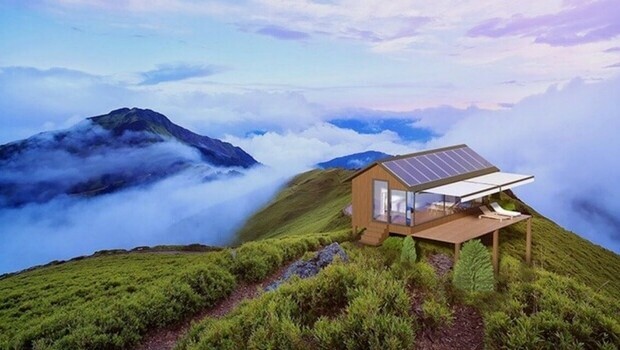 The house stores power in a battery from solar energy and creates water from the humidity in the air. The tiny home also comes with an independent sewage system so there you go. 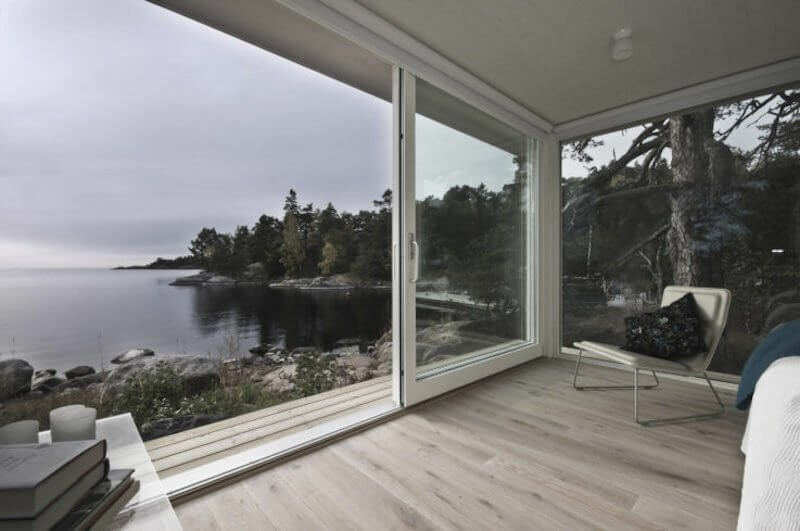 The startup was started in March 2017 and has already gotten 8,000 pre-orders which are expected to start rolling out in January of 2018 with the first 100 homes in the United States. 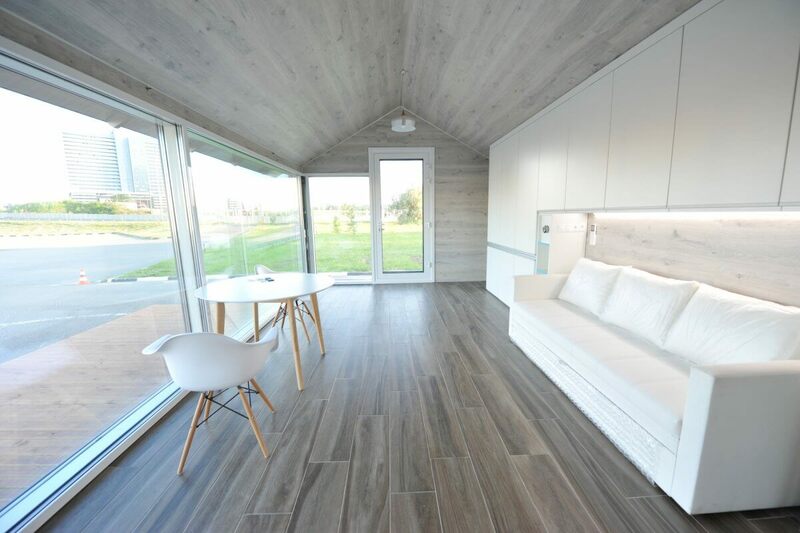 The company says they can make custom made homes as well, and that the larger premium models come with furniture, ready to use kitchen, bathroom,engineering systems,energy supply, sewage systems and a water tank. 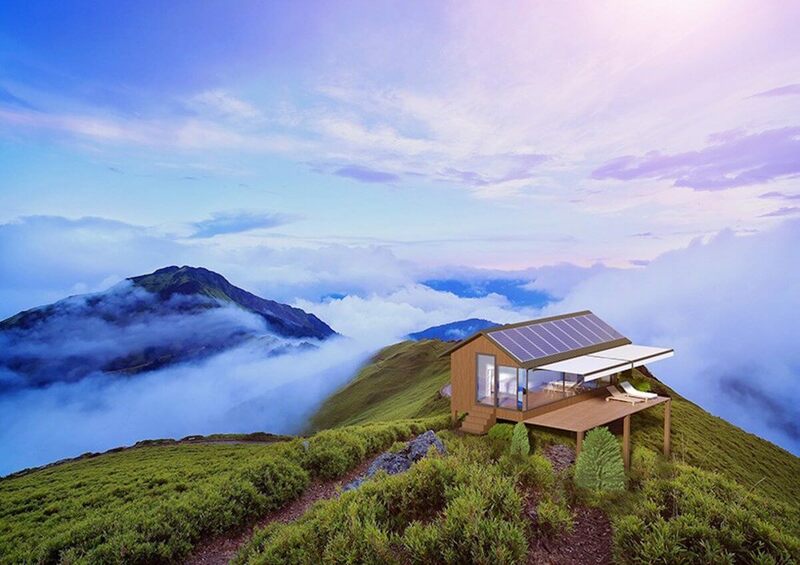 The process of making a tiny home first begins with a team mapping out the structure in the office either in California or in Ukraine. After that, the robot starts working and layer by layer starts printing the roof, floors and 20 cm thick walls. 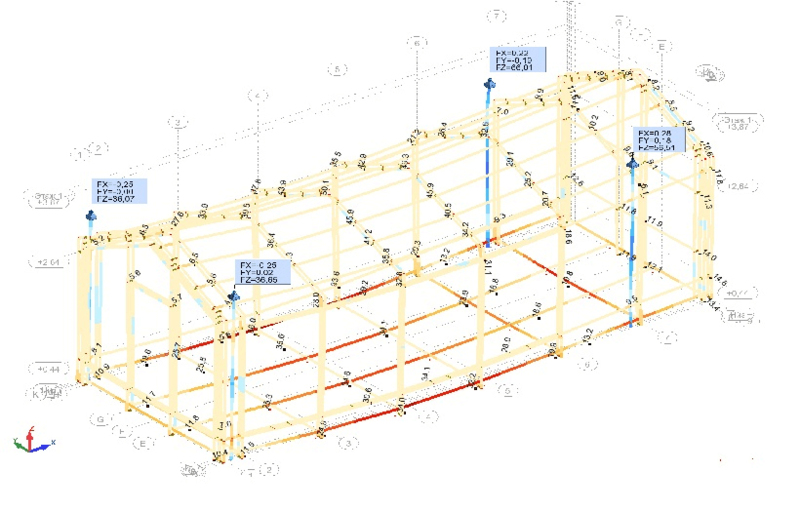 The walls are made from fiberglass, carbon fibers, polyurethane,resins and basalt fibers. 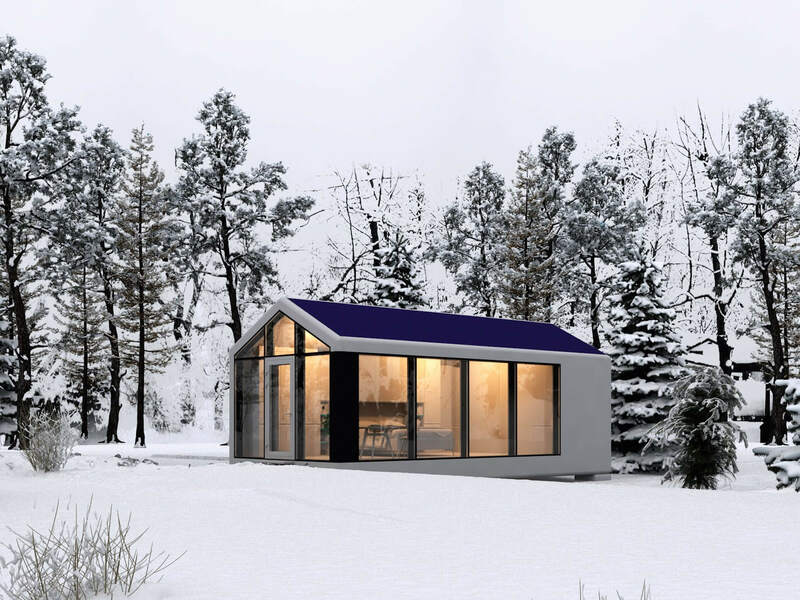 It depends on the model you ordered, but usually the homes can be printed in under 24 hours, if a larger or more complicated home is needed it can take up to a month. The need for their tech is clear, there are more than 100 million people with no roof over their head. 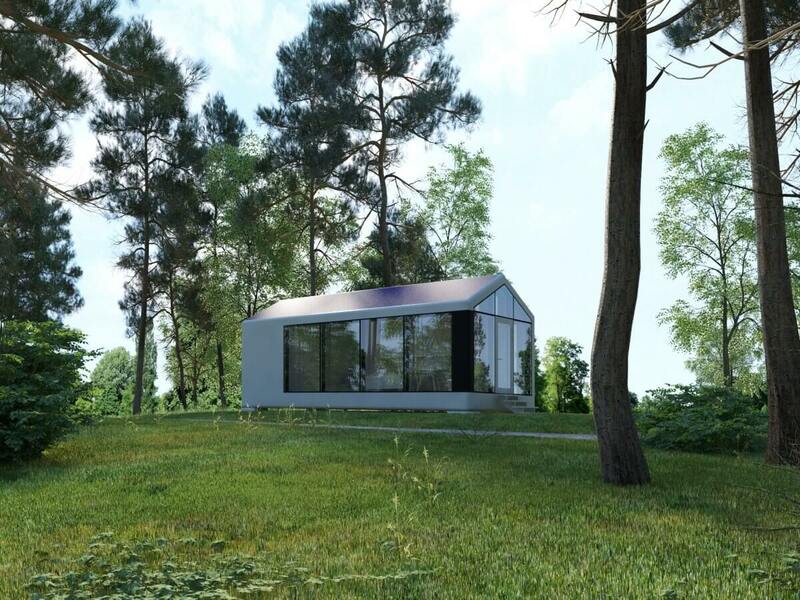 This tech will make owning a home much more affordable and it is much more efficient.